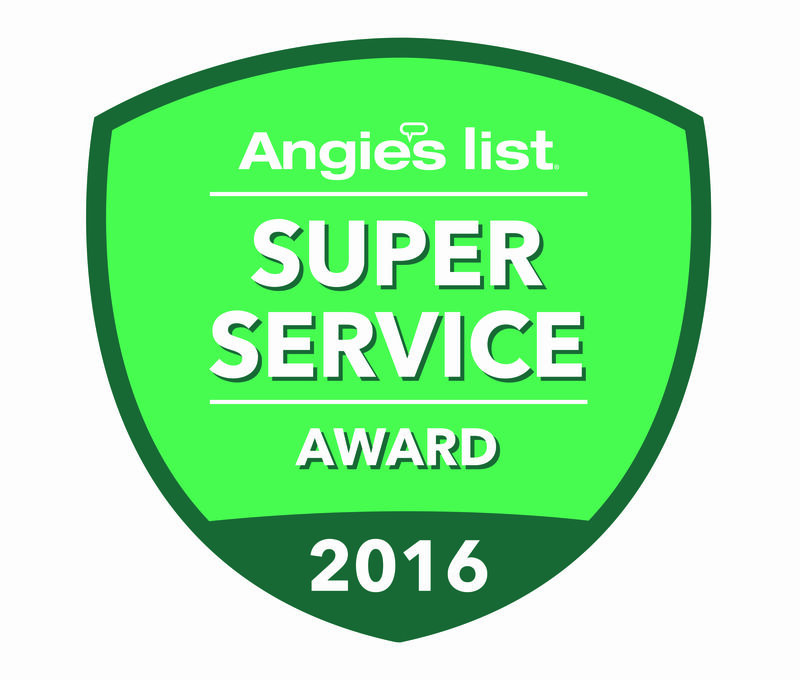 Chandler's Roofing earns Angie's List Super Service award for the seventh year in a row.  Los Angeles roofing and solar contractor, Chandler’s Roofing, has earned the home service industry’s coveted Angie’s List Super Service Award, reflecting an exemplary year of customer service to members of the local services marketplace and consumer review site in 2016. “It is a great honor to earn this award again for the seventh year in a row and a true testament to the quality of workmanship and service that our team produces year after year,” states Trevor Leeds, President of Chandler’s Roofing.